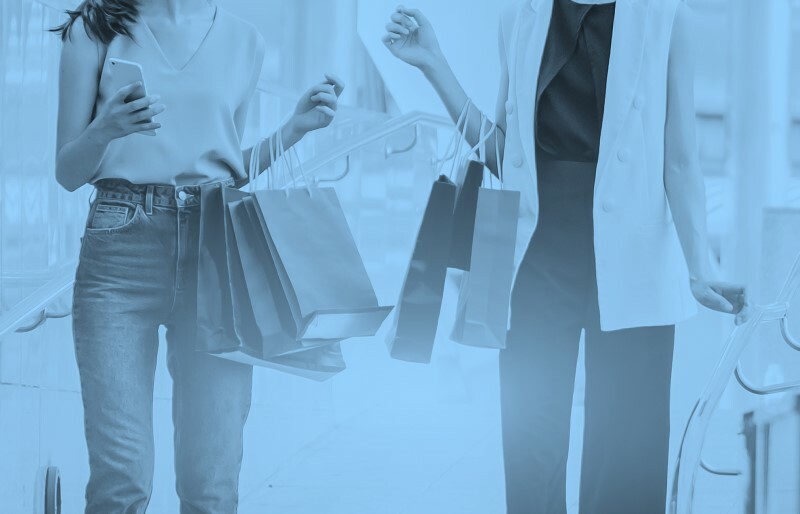 Take your brand to the next level and give your customers a “WOW!” experience every time they interact with your brand. 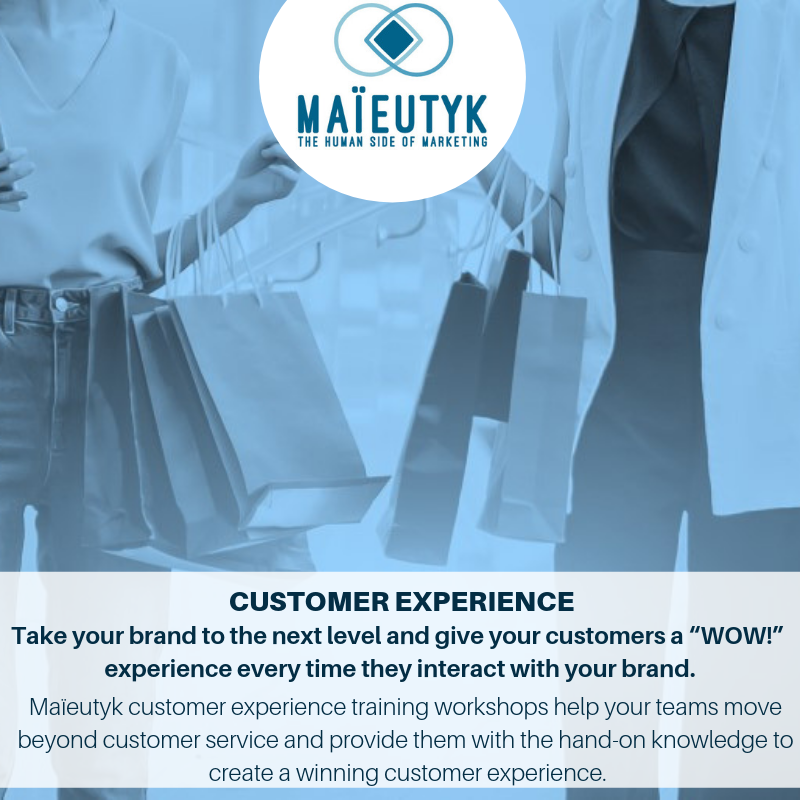 Maïeutyk customer experience training workshops help your teams move beyond customer service and provide them with the hand-on knowledge to create a winning customer experience. Each customer experience training program is based on a solid methodology and fully adapted to your industry and unique business needs. Our experienced facilitators map your customer journey and then develop a customized program based on your needs and specific reality. This creates truly interactive, fun, immediately applicable team training program to differentiate your business.